This is such a unique, fun experience! 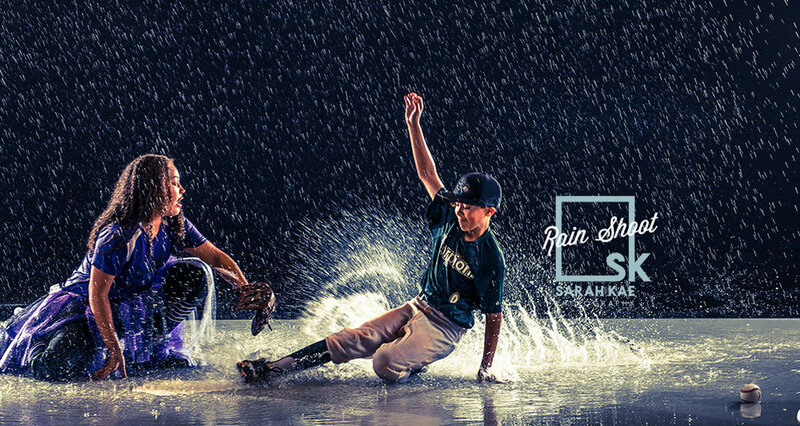 Rain is gorgeous for dancers, maternity, sports, kids, athletes and creates a true conversation piece! This unique experience is fun, invigorating and unlike any other photo session! Your session is custom designed around you. Contact us now for your custom session consultation. How it works: You will get a phone consultation with your photographer to customize your session and go over what to expect from your rain experience. 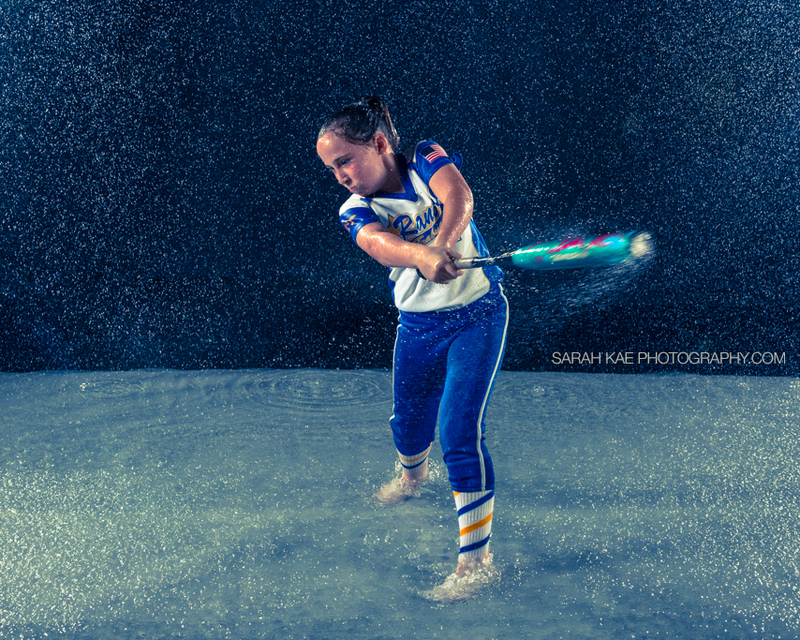 There is a $200 session fee which includes the set up and break down of your rain stage at our Trabuco Canyon location. If you prefer to have this session done at your home, please call for pricing. You will have a second reveal session where you get to view your images and purchase the ones you absolutely love. Please contact us for a fine art price list. Note: Two clients may share this 60 minute session for the same fee. Discounts given for groups participating in the same set up night or weekend.